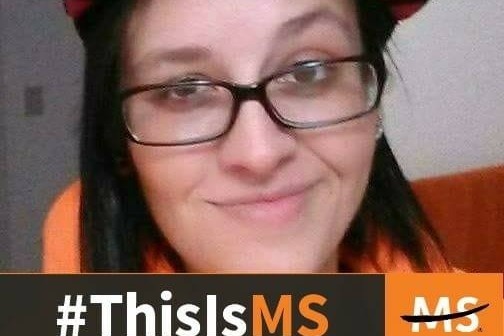 I was diagnosed with Multiple Sclerosis and because of my illness, I can't work. Without income, I had to get my wheelchair through hand-me-downs and it's pretty broken down. I would really like to get a new one. Along with that, my car was hit overnight and the driver did not leave any information. 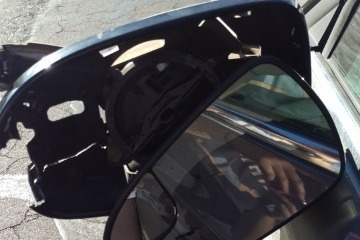 They broke the driver mirror and the front fender is all messed up. I need this car to get to my appointments and therapy and I would love to get it fixed. Anything helps and I send you my heartfelt thanks for even your prayers. 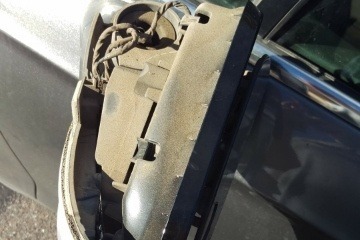 I have someone who is willing to help me fix the car, but I still need to be able to buy the parts. Thanks all who are sharing!